Last Saturday I went on a quest to find the source of rising leftist hatred. I needed to get beyond the facades fronting websites and Facebook posts, as well as the provocative clickbait that covers the edges of browser pages. I needed to get inside the movement – the Petrograd Soviet, so to speak – to hear the Bolsheviki recite Marx, shout slogans, and call for worldwide revolution. 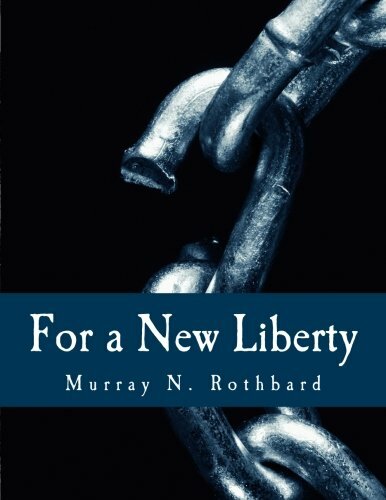 While I consider politics the genesis of coercion and compulsion, I am drawn, ala Murray Rothbard, to the machinations that make up the political process. Since I like to hear from all sources, I subscribe to emails from leftist organizations (and right ones as well), including ProgressOhio, whose website states it is the state’s leading progressive organization. A while back, they sent an email inviting subscribers to a We are Progress training summit hosted by Generation Progress, the youth outreach arm of the Center for American Progress (things get murky when you try to put all the organizations together). The summit included speakers from various other Ohio organizations (most small, flying well under the radar, so to speak). I decided to attend to find the source of hatred, expecting there would be calls for blood in the streets. After I entered the meeting, sat down, and observed, I found the assumed agitators reserved and reasonable, with no revolution proposed. The hate was, for the most part, nonexistent. In fact, I empathized with many of the speakers. Sure their means were wrong, but their ends made some sense. Let me explain.